Feel Better, Live Better, Play Better! 30+ Years of Experience on Staff! We are proud to offer a wide range of comprehensive services to meet the needs of adults, seniors, pediatric patients and athletes. Our team of professional caregivers specialize in providing personalized rehabilitative therapy using an evidence-based treatment approach. Trigger Point Dry Needling (TDN) is a treatment technique that utilizes thin, solid filament needles to deactivate and desensitize trigger points in muscles. Our team of highly trained clinicians use evidence based treatments to restore you to optimum health. We thoroughly evaluate and treat all of the contributing root factors related to your issue. This includes, but is not limited to, your work and home stressors, overall body condition, postural habits, emotional connections and patterns that are held in your muscles. We are locally owned/operated and invested in our community. 30+ cumulative years of experience in physical therapy. 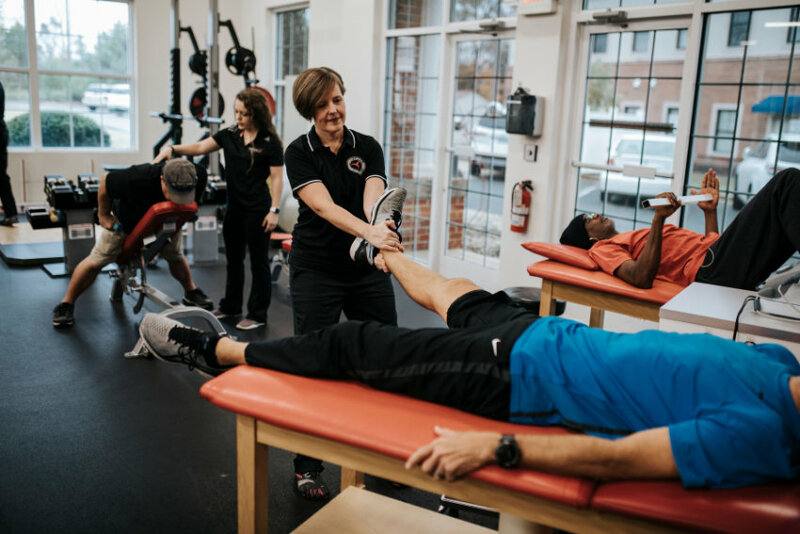 The only PT facility in the Lake Norman area with an indoor, heated therapy pool. 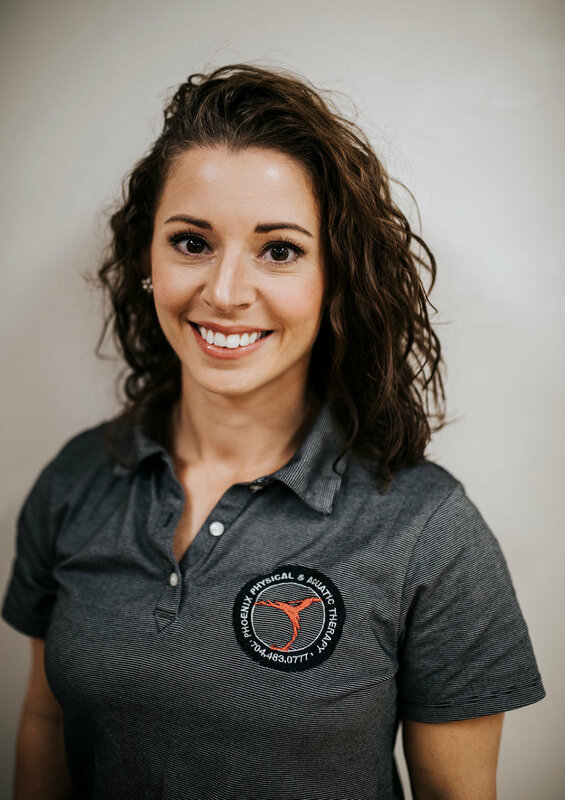 A native of Gastonia, N.C., Robinson is a practicing physical therapist (PT) in outpatient orthopedics with a passion for sports medicine. Robinson has been with Phoenix since its inception and serves as the Director of Therapy Services. 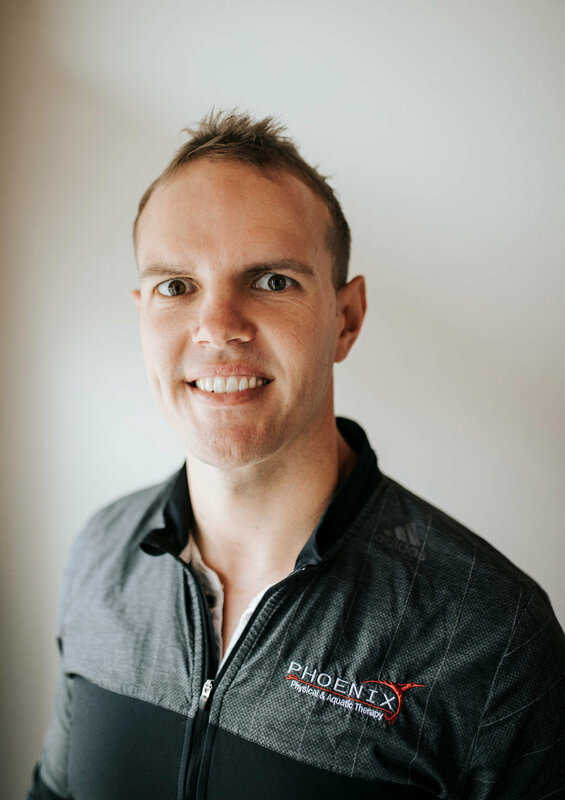 A native of Denver, NC and former East Lincoln High School baseball and basketball player, Jonathan joined Phoenix Physical Therapy & Sports Performance full time in 2007. Kelly is a highly motivated and passionate individual with a passion for athletics and fitness. She is a native of Weaverville, NC and attended North Buncombe High School where she played varsity softball. 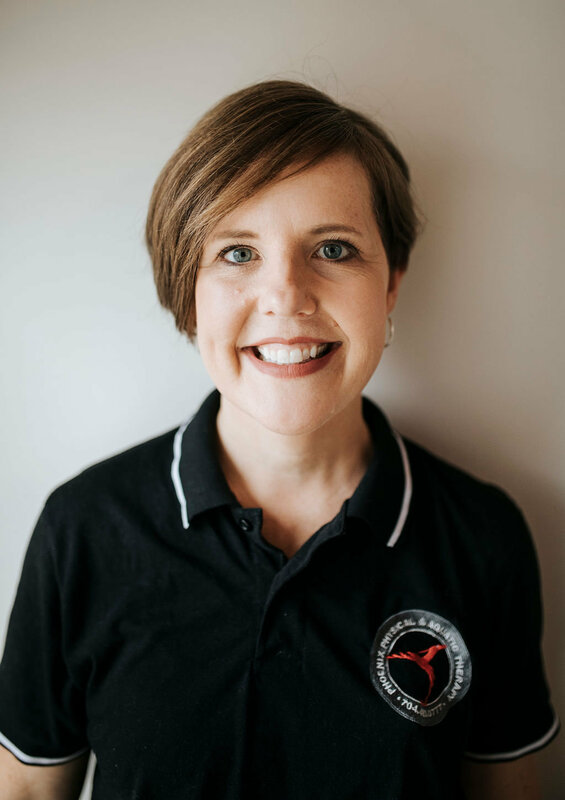 Heather is a native of Morganton, NC where went to Jimmy C. Draughn High School where she lettered in Cross Country, Varsity Basketball and Track and Field. Brad is a native of Pittsburgh, PA. He discovered his interest in the Physical Therapy field after successful recovery from elbow surgery following a baseball injury when he was 14. Thereafter, he pursued his passions and majored in Exercise Physiology at Ohio University and then obtained his Doctorate of PT from Youngstown State University. In his spare time, Brad enjoys biking, golfing, and watching his hometown sports teams. Justin is a native of West Virginia who has a lifelong passion of sports and wellness. He graduated from West Virginia University with a BS degree in exercise physiology with an emphasis in aquatic therapy and DPT. I wanted to write you guys a quick email to tell you how awesome Phoenix is! Several weeks ago, I was diagnosed with a pinched nerve in my neck that was affecting my back, shoulder, arm, etc. It was very weak and very painful. Even more painful was the fact that I had a major golf tournament right around the corner, and I wasn’t even sure I could play. But with extensive treatment and exercise leading up to the event, I was pain free and strong enough to not only participate in this once-in-a-lifetime golf tournament in Pinehurst, but my team and I were able to tie for first in our bracket! I can honestly say, without Phoenix and their entire staff working on getting me better, there would have been no way I could’ve played and performed at that level. I can’t thank you enough! This is the best physical therapy facility and staff I have ever been to. I have had 2 shoulder and 1 elbow surgeries in the last 3 years and Tatum has done an excellent job of getting me back to where I was and pushing me farther than I though I could go. 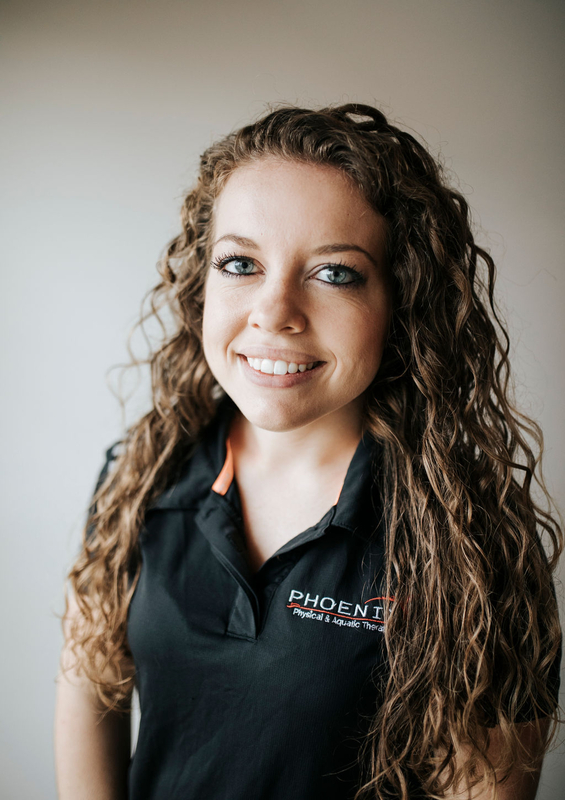 Would highly recommend Phoenix to anyone who needs rehab or any kind of therapy for aches and pains. The people here are dedicated, caring and professional. The facility is clean, modern and bright. They truly keep your recovery and well being in mind. My children, Austin and Kyndal are both enrolled in Phoenix’s Sports Performance Basketball Program, and have been conditioning for the past six months. Since their enrollment in Phoenix’s programs, their agility, speed, and confidence has risen significantly. With their work at Phoenix improving their basketball skills, this translates into mental confidence and toughness. Through Phoenix’s positive atmosphere, and “you can do it” attitude, both my kids have seen vast improvements in their skills on the court and off. Not only are they getting better in their sport, but they are learning the valuable lesson, that hard work does pay off. When I came to Phoenix, I could barely walk, much less function in day to day life. I had my ACL (knee) reconstructed and required therapy. Treatment is going great, and I can’t say enough good things about Phoenix. The Personal Touch that I received from the entire staff was incredible. It was a relaxing great environment filled with great people, great results, and an overall great time. I would absolutely recommend Phoenix and do so on a day to day basis. Tatum , Lisa and a the staff are extremely knowledgeable and very compassionate. They have helped me through several injuries and pain reduction. I would recommend this Physical Therapy establishment to everyone. If you want to truly recover come to Phoenix Physical Therapy in Denver NC. I have gone to Phoenix Physical Therapy and Sports Performance for almost 4 years. Tatum and the the staff are very professional and make you a part of the family from the moment you enter this awesome up to date facility. I’ve been treated immediately after shoulder surgery with a great and shorter recovery period, I’ve been treated for back issues where no other facility could find the problem to help me gain strength and lead a more productive life. I also have dry needling done there every three weeks to help release pressure points in my neck and hip. Do they deserve 5 stars? No they deserve 50!! 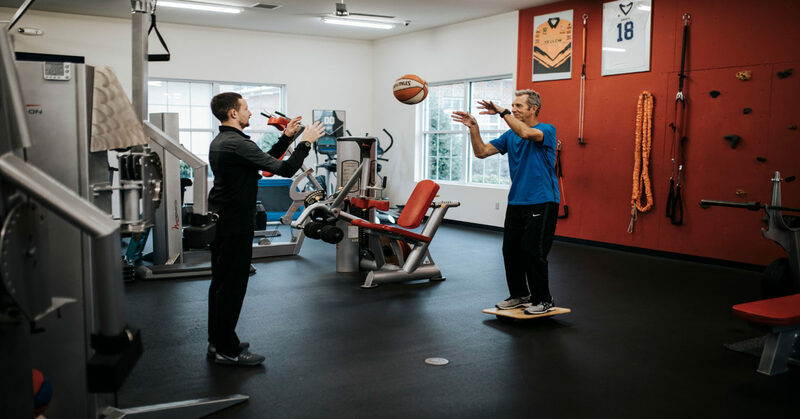 Phoenix Physical & Aquatic Therapy is a state-of-the-art, out-patient facility in Denver, NC. We specialize in physical therapy, sports performance/training, and spinal cord injury rehabilitation. 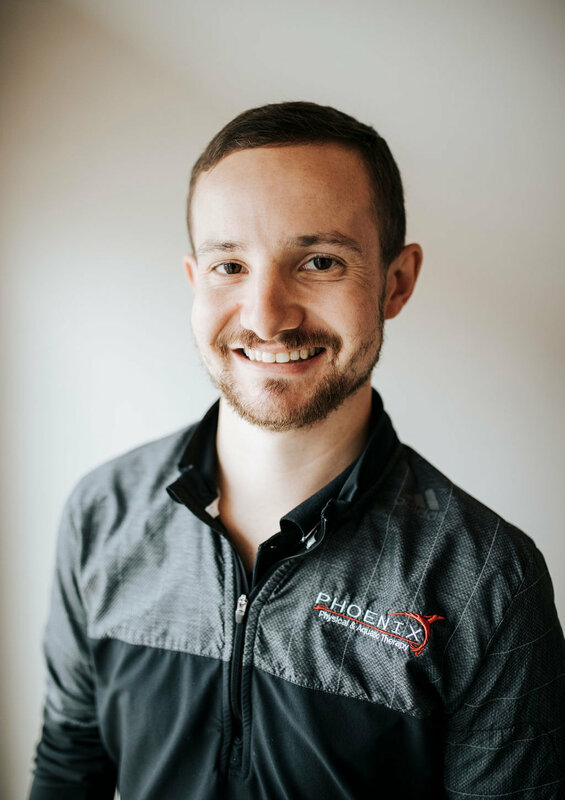 Phoenix also features heath care professionals and sports performance coaches that are certified by the Titleist Golf Institute (TPI). Copyright 2019. Phoenix Physical Therapy.